Time does nothing but flat out fly! 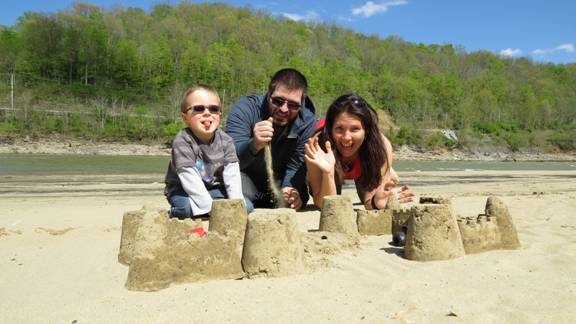 2016 actually marks the 11th year for the Kentucky State Parks Family Adventure Quest – the digital photo scavenger hunt for families or friends – and it seems like the first one was just last year. Learn park history and search for the perfect photo op as you explore Kentucky State Parks at your own pace throughout 2016! Teams will choose an east or a west booklet when registering. This means that about one-third of the quests which are park-specific, will be in the eastern or western half of the state. The remaining two-thirds are not tied to any particular park and can be completed wherever the team chooses to visit based on the challenge. 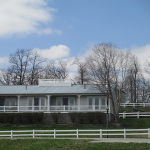 You may be seeking an historic building, hunting for critter tracks, or exploring a golf course! Let your quest booklet serve as a guide to a year’s worth of adventures with your friends or family. Teams have until Dec. 2, 2016, to complete as many quests as they like in an effort to have fun and win prizes. It’s a great goal-oriented way to explore the natural, cultural, and historical resources of the nation’s finest park system. A digital camera is necessary to capture your team’s fun along your journey, and your photos just might show up on the park website or Facebook page. In fact, you can earn a point just for sharing a picture of your team on a quest to the Kentucky State Park’s Facebook page. Participants from 2 months old to 73 years young enjoyed the quest in 2015, and once they start, many teams repeat year after year. Thirty-four teams of the 142 that signed up in 2015 were repeat participants. One team has participated for 10 years now! Team Avengers from Louisville completed their second year in 2015. “Our family enjoyed exploring parts of our beautiful state that we may not have ever made time for. Thanks!” said team captain Kriston Glasnovic. The Avengers completed 11 quests, which earned them a lodging certificate and three passes to the park fort, house tour, or museum of their choice. By correctly completing just 10 or more quests, a team will receive a certificate for a one-night stay at the park lodge of its choice (Sunday through Thursday) and free passes to park museums or forts. Complete 20 quests and receive the lodge stay and passes, plus a $25 Kentucky State Parks gift card. Complete 25 quests and get the lodge stay, passes and a $50 gift card. There are actually four bonus opportunities, so if there is a quest you don’t want to do, you can choose one of the bonus quests to take its place. “Loved the bonuses. It was great to have options and be able to get 25 quests completed,” said Ivy Jones, captain of Team Wild Jones,’ from Elizabethtown, who also finished their second year of participation in 2015 and won the top prize! Teams have until Dec. 2, 2016 to submit their quest booklet and CD of photos. If planned out properly, the first prize level can be attained by visiting as few as four different parks. A $15 registration fee gets you the quest booklet, a commemorative bandanna map, a compass (yes, to be used for a quest), bonus coupons for some of the destinations involved, and informational materials to help you along your way. More details and registration forms can be downloaded at www.parks.ky.gov (look for the “Family Adventure Quest” button), where you can peruse the photo gallery of past participants. You can also pick up a registration form at any Kentucky State Park starting in February. 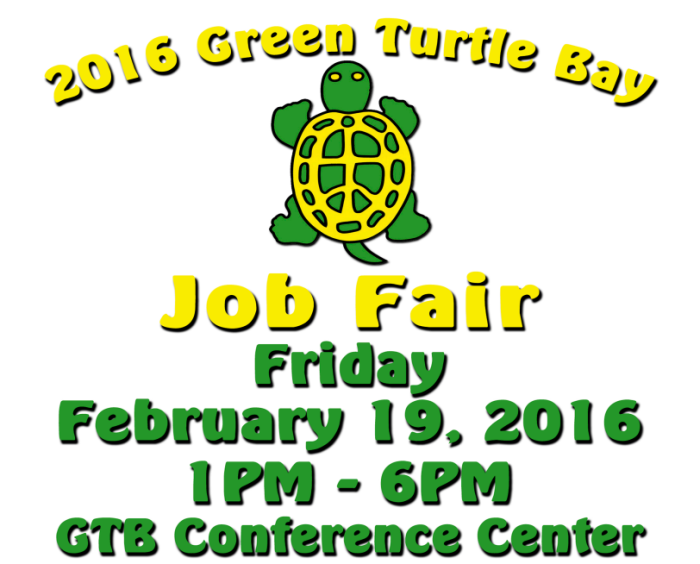 Beautiful Green Turtle Bay Resort & Marina in Grand Rivers, Kentucky is hosting it first annual Job Fair on February 19, 2016 from 1:00 – 6:00 pm in the Green Turtle Bay Conference Center. See their PDF by clicking here for more information (the PDF will open in a new window). 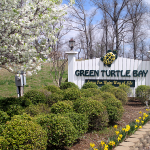 Click through the gallery below for more pictures of Green Turtle Bay Resort & Marina! 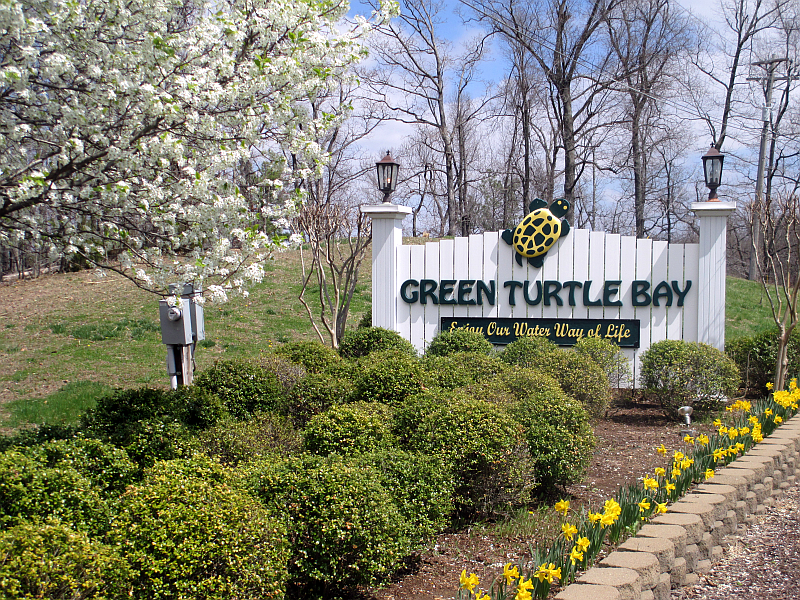 See the official Green Turtle Bay Resort & Marina website for more information. If, like us, you’re both a History Buff and fan of the Land Between the Lakes, the following news from the LBL will be of particular interest. 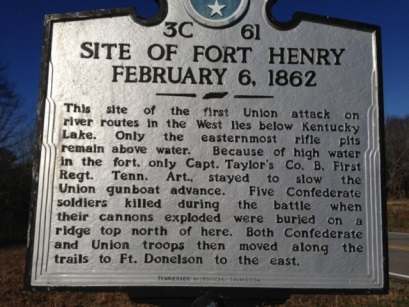 The Homeplace 1850s Working Farm and Living History Museum in Land Between The Lakes and Fort Donelson National Battlefield are partnering to remember the 154th Anniversary of the Battle at Fort Henry with a program and walk on Saturday, February 6. 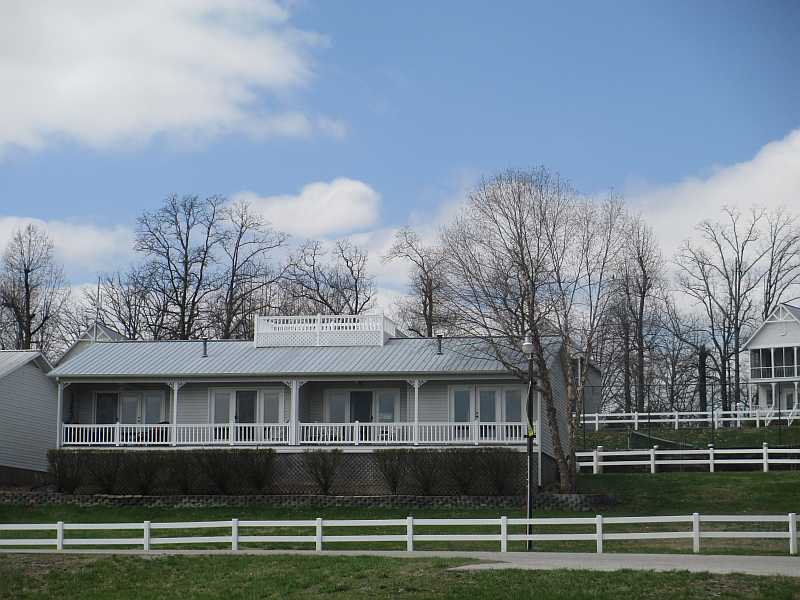 A program about local Civil War history will be presented from 1-2:30pm at the Homeplace. 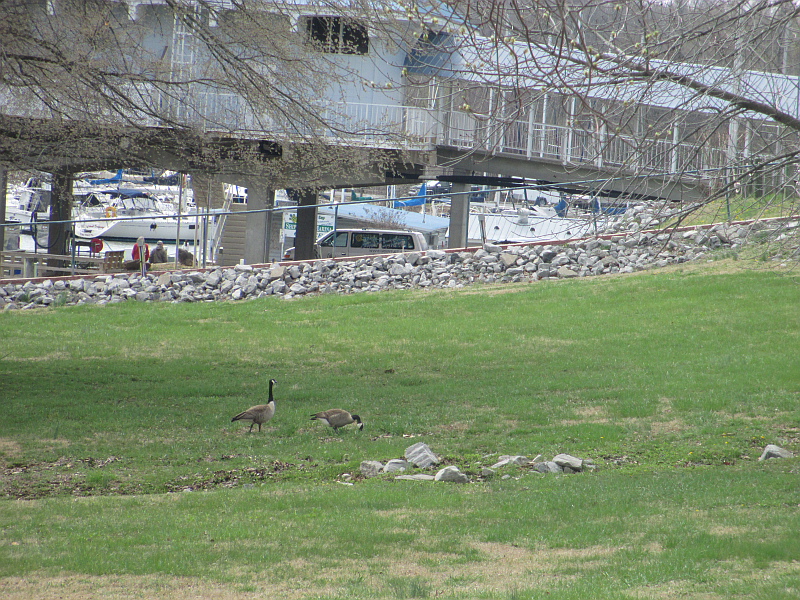 A guided ¼ mile walk follows the program from 3-4pm at the Fort Henry Trail parking area. 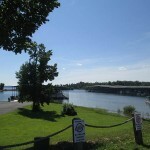 Participants will drive and meet at the Fort Henry Trail. The walk is weather dependent. Registration and full deposit for the day is required: $5/adults and $3/children. 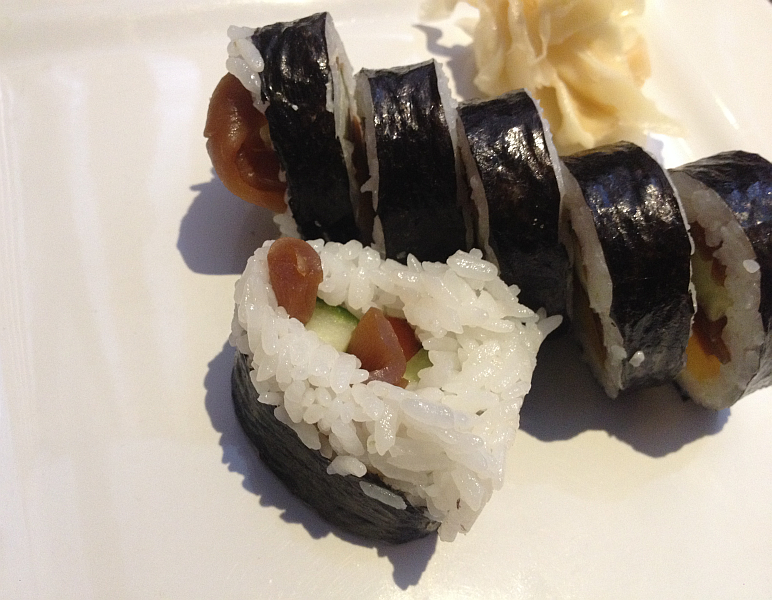 Call 270-924-2020 to make your reservation. Interpretive Center and gift shop will be open for this program; farm site will be closed. Doors open at 12:30pm. 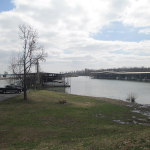 Invited historian, Susan “Ski” Witzofsky, sets the stage for war “Between the Rivers.” In February of 1862, Confederate forces occupied Fort Henry as federal forces moved up the Tennessee River. The program will cover Fort Henry’s construction, battle, and legacy 154 years later. Individuals can relive the siege with a guided walk along the Fort Henry Trails and Confederate fortifications. 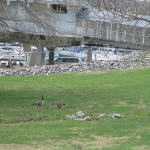 Fort Donelson National Battlefield will also host a Walk at Fort Heiman the same day from 10-11am. Meet park staff and volunteers for a brief walk around the historic features at Fort Heiman. For more information, contact 931-232-5706 x110 or visitwww.nps.gov/fodo. Program is weather dependent. 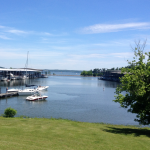 To find more information about Land Between The Lakes, log on to the official website at www.landbetweenthelakes.us or call toll-free at 1-800-LBL-7077 or local at 270-924-2000. 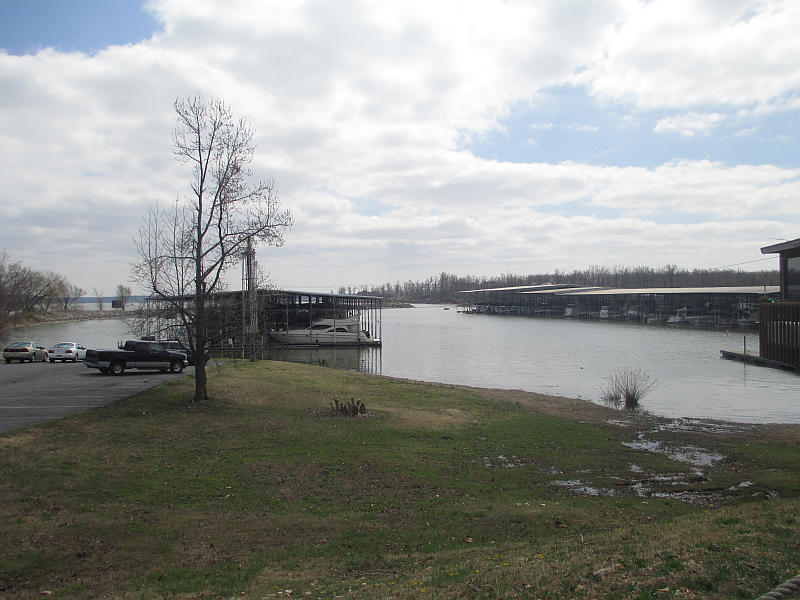 For more information on the Friends of Land Between The Lakes, log on to www.friendsoflbl.org. 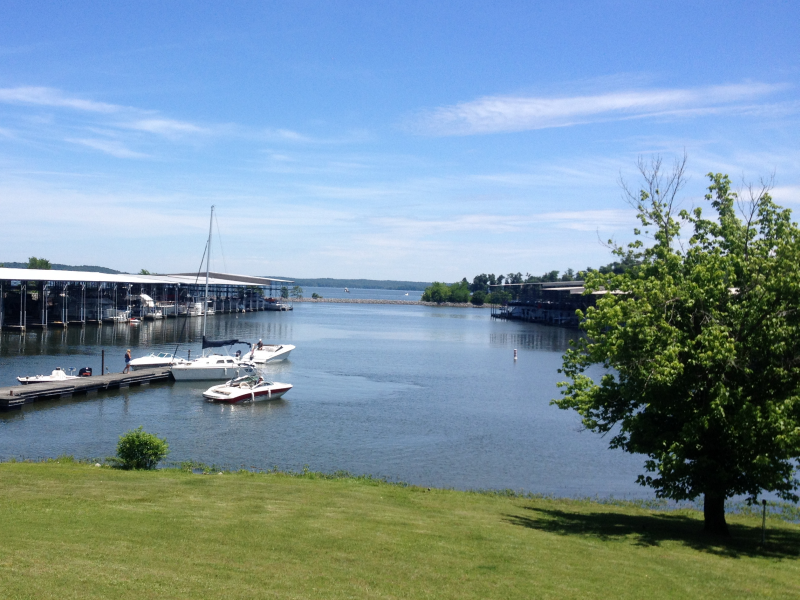 Columbia, Kentucky has become the 12th official “Trail Town” thanks to its bicycle routes and paddling opportunities. 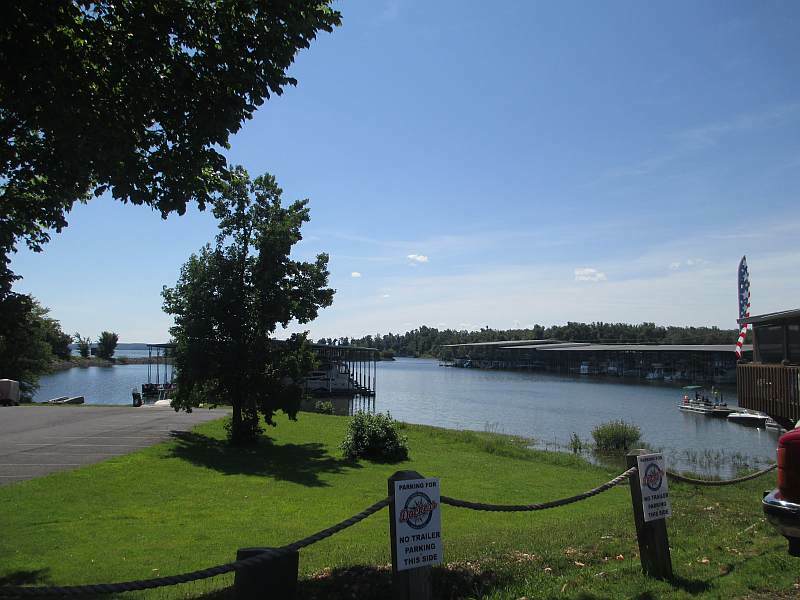 The Kentucky Trail Town Program is designed to help connect communities to trail systems and develop them as tourist destinations. It will guide travelers to trails, food, lodging, campgrounds, museums, entertainment and other services. The designation will help communities improve their tourism economy, add more jobs and create more tourism opportunities for the entire state. More than 30 communities have started the application process to become a Trail Town and are working with the Office of Adventure Tourism in the Tourism, Arts and Heritage Cabinet. 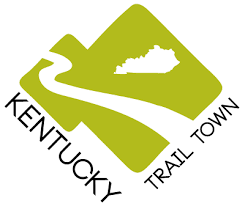 Columbia joins Dawson Springs, Livingston, Morehead, Olive Hill, London, Stearns, Elkhorn City, Jamestown, Manchester, Royalton, and Berea as official Kentucky Trail Towns. Some of the outdoor attractions that are offered in the Columbia area include 25 miles of paddling on Russell Creek, which flows into the Green River; Green River Lake; a new local outfitter, Longhunter Outfitters; and Lindsey Wilson College, which has supported award-winning cycling teams. The Office of Adventure Tourism will provide guidance to interested communities on issues such as trail development and signage, information and resources from other state agencies and how other communities have been successful by linking trails and services. 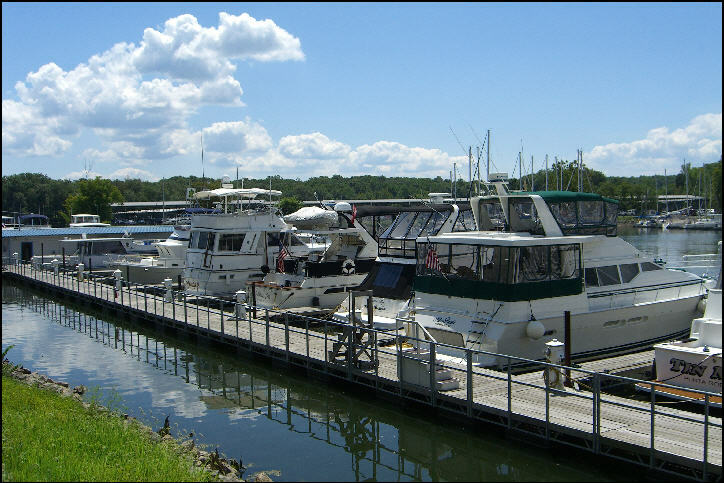 Once a community receives the Trail Town certification, the Tourism, Arts and Heritage Cabinet, the Department of Travel and Tourism and Office of Adventure Tourism will help promote and market these communities and the services being offered. They will be highlighted on maps, websites, visitors’ guides and other state promotional material.